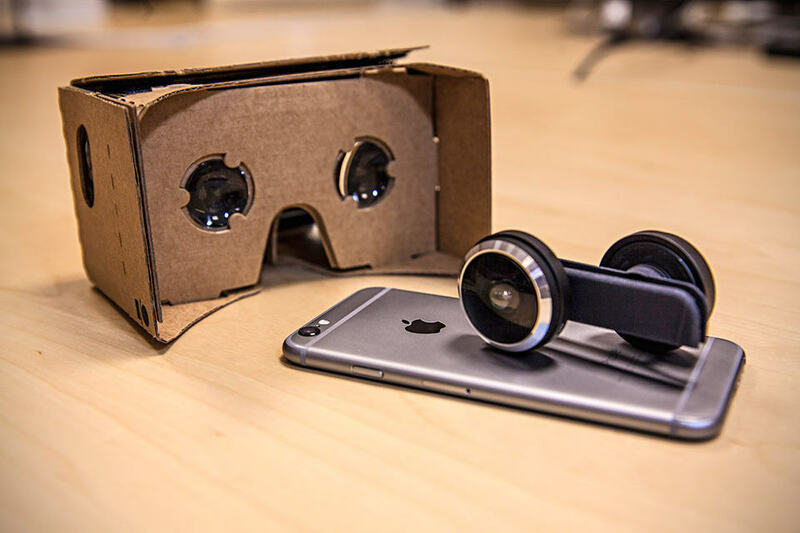 As far as immersive virtual reality is concerned, iPhone is lacking behind its Android counterpart, but if Spanish outfit Shot have their way, iPhone 6/s and iPhone 6/s Plus users can say goodbye to envy and get into the whole immersive photography and videography thing. 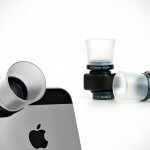 Shot consists of two parts, a lens attachment and a companion app. The real magic weighs heavily on the software, which looks to have an Instagram-ish feel to it. The app is, first and foremost, responsible for piecing together the captured still or video to enable tilt viewing, VR experience. 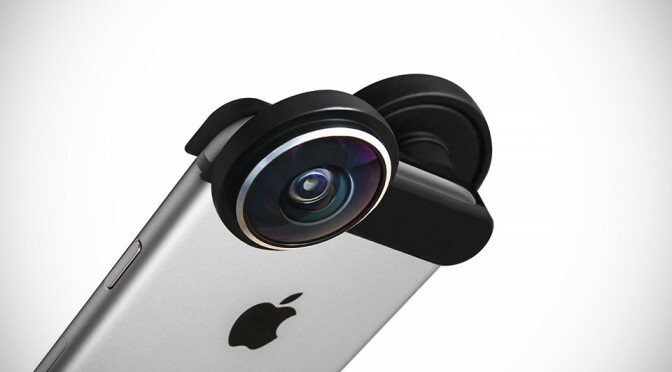 The hardware, which sports two fisheye lenses, slides on to the iPhone’s top. During still imaging, it captures both front and back image using your device’s front and rear-facing cameras, after which the software will stitch them together to create a 360-degree view. Videoing is a little different, though, as iPhone can’t do simultaneous front and back videoing, but thanks to the ultra wide angle lens, it expands the iPhone’s rear camera with 75-degree FOV to an incredible 235-degree, which is about the FOV of a person when looking around while sitting on a chair. 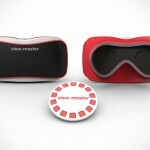 The app is the medium you use to record and share your photos and videos, and it also allows you to explore virtual reality contents posted by your friends and other folks from around the world. 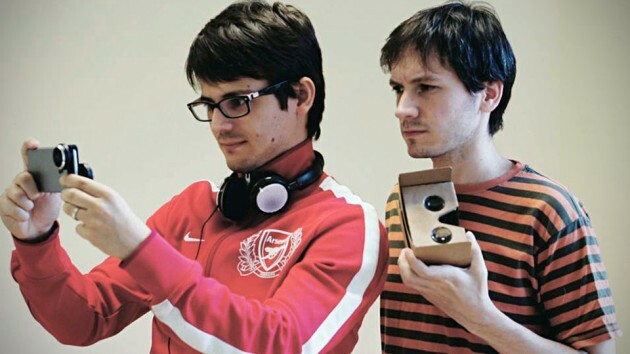 In another word, Shot wants to do with VR what Instagram has been doing with photos and videos. You can consume those images and videos like you would when browsing photos and videos, or you can use a VR headset, such as the one from Google, for an even more immersive experience. 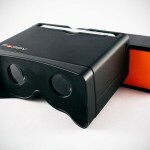 Google Cardboard is supplied with each Shot’s purchase. 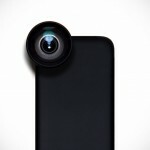 Speaking of purchase, Shot Virtual Reality Lens Attachment for iPhone is a real product, but it will only roll off the production if it gets enough backing on Kickstarter. If you would like to see it become a reality, you can help by pre-ordering for an early bird price of 62 euros (or about US$70), or 80 euros (around US$90), if the early bird reward level runs out.